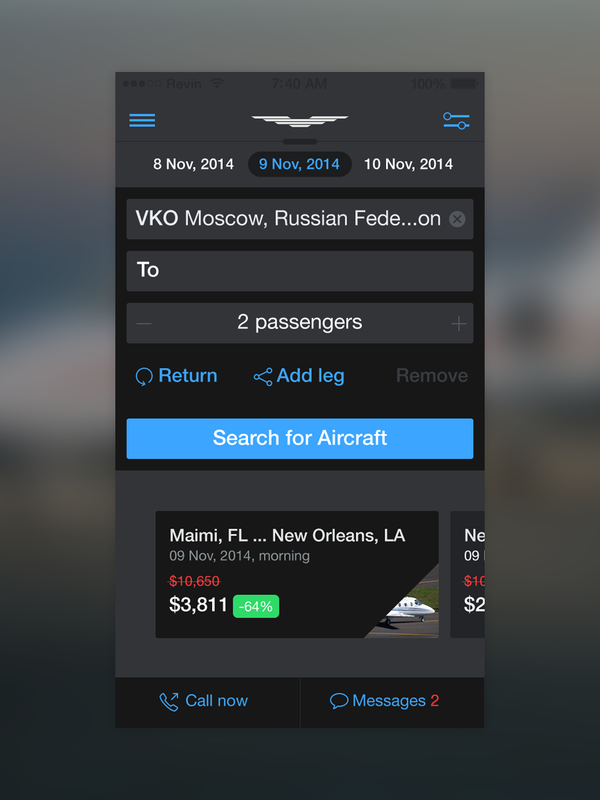 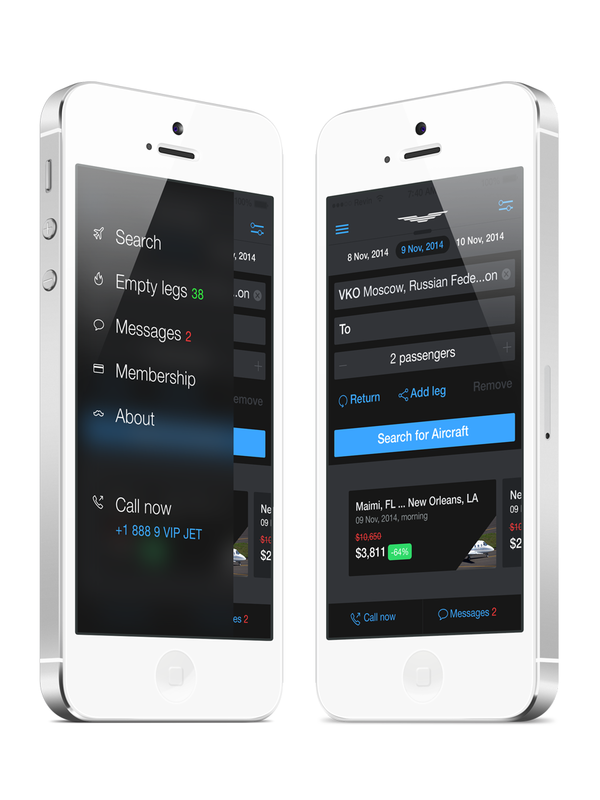 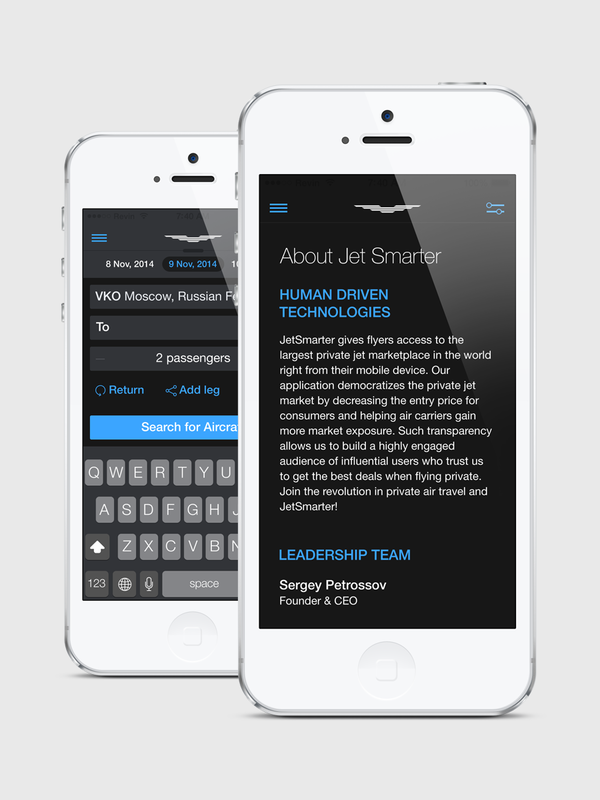 The JetSmarter App Design Concept connects you with a private jet at the tap of a button. 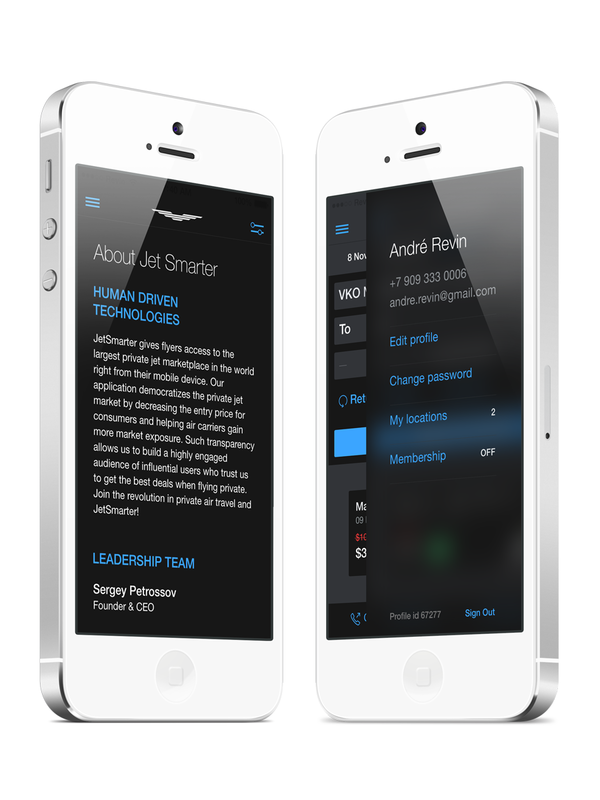 The JetSmarter App connects you with a private jet at the tap of a button. 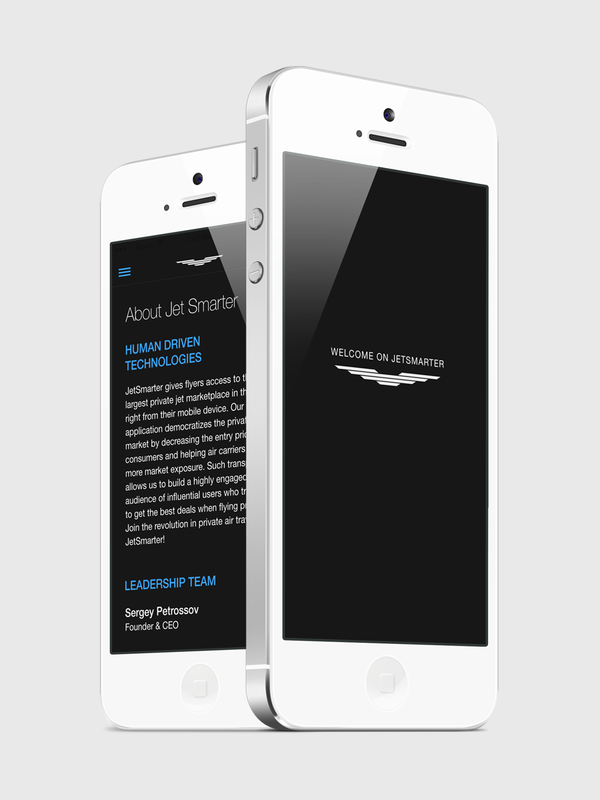 I will appreciate your comments and appreciations!